Staying organized is one task that tends to fall to the bottom of the to-do list. In an age filled with fast-evolving cloud-based technologies, it seems almost inexcusable to not have one place to document your inner most thoughts and ideas; just be careful when selecting which photos to upload. Cloud-based organizers are perfect for anyone from a busy executive constantly on the move to a collaborative geographical-diverse team. With the CW Solutions and CWS Summit, Staffing Industry Analyst's premier contingent workforce (CW) conference, less than a month away, we couldn't help but think how these digital personal assistants could help maximize any trade show or conference experience. Especially when you consider that in one hour at the CWS Summit there are over 25 round table discussions. Don't get us wrong, we've been there. In the moment, it seems you're soaking up information like a sponge, almost gloating at how much your team is going to love you for the wealth of information you are going to bestow upon them. But something interesting happens when you get back. It all goes blank. Sure you can take your phone, tablet or (yikes) laptop, but let's be real. Because a typical day at a trade show or conference is quick paced and requires cat-like reflexes, you opt for your mobile device or tablet to store your million dollar ideas and fingers-crossed, contacts for you sales folks. Before sending poorly auto corrected notes that require a decoder to your team, consider leaning on a cloud-based organizer to streamline your thoughts, contacts and promotion-generating ideas. If you are scared of cloud-based organizers because of complicated interfaces or the fear of them becoming obsolete, don't be. As businesses evolve to be more digital and global, both companies and technologies will have to make continuous investments to these types of technologies. Here are a few organizers that will help you dip your toes in the water of these truly remarkable digital personal assistants. Evernote. Is it fantastic for organizing ideas, storing data from other websites and sharing notes with another individual or group. The cloud based system integrates with other applications, and offers both free and premium options. With web and app- based applications, Evernote is perfect for taking and organizing notes, snapshots, and ideas. OneNote. This Microsoft based application is similar to Evernote in that it's a great way to get organized. 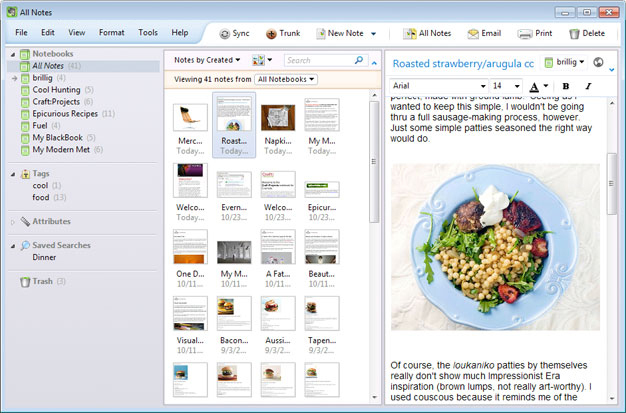 It organizes your ideas and notes into browsable notebooks and syncs them among a variety of platforms.  Clip from the web, send emails and store photos seamlessly. Take advantage of OneNote's free membership; just recently announced earlier this year. 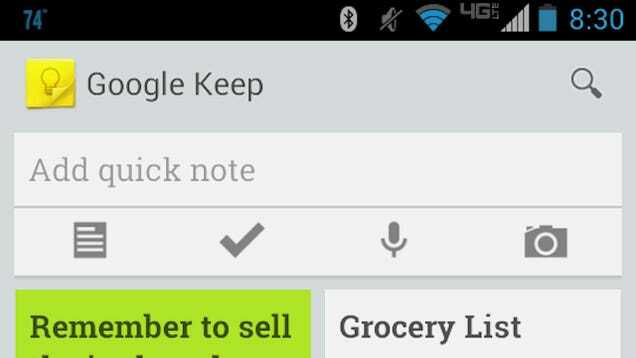 Google Keep. For those of you suing Google suite products, Google Keep is a notepad that supports notes (including voice), photos and checklists syncing them to Google Drive. The interface is clean and easy to use. The down side is it is ideal for quick note-taking. This might be better suiting for when you are getting back to your hotel and using Siri or voice note-taking to record your ideas from the day.